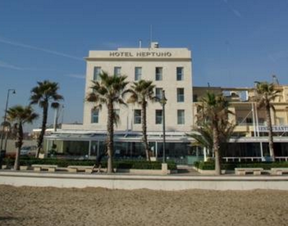 Situated in the historical "Balneario las Arenas" founded in 1898. 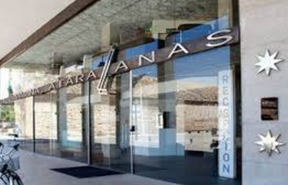 At the hospitality desk of the lobby of the hotel Las Arenas Balneario we start pre registration to confirm your payments, pick up your class materials & fill your online contracts. *P. S. LiveTheta, Vianna Stibal or THInK are not responsible for the lodging of any participants, the condition of the places booked, rented. 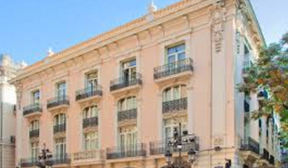 LiveTheta, Vianna Stibal, THInK are in no way liable for any decision regarding your stay or accommodation before, during or after the ThetaHealing seminars in Valencia.